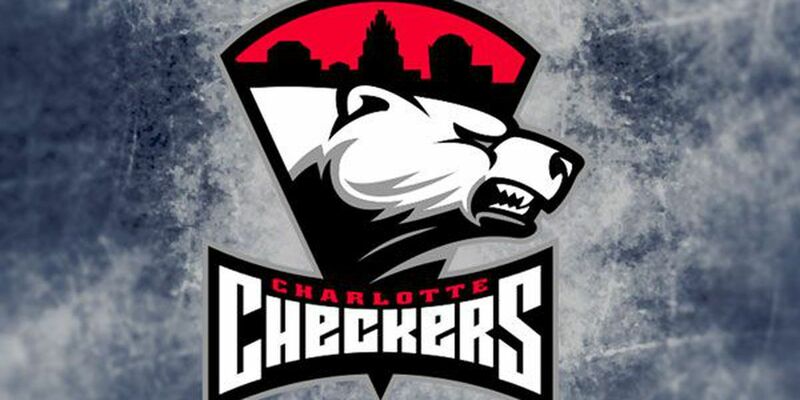 CHARLOTTE, NC - The Checkers bounced back in their rematch with the second-ranked Syracuse Crunch, using a strong special teams showing to secure a 4-2 win. After a scoreless opening period, the two sides traded goals in the middle frame before the Charlotte power play turned the tides of the game. Late in the second – less than two minutes after Syracuse tied things up – Morgan Geekie and Jake Bean teamed up to swing a pass over to Martin Necas on the left side for a rocket of a one-timer that blew by netminder Eddie Pasquale to regain the lead heading into the third. That same trio struck again on an early man advantage in the third period, with Necas again ripping a one-timer in on nearly identical fashion to extend the lead. Syracuse would push back hard throughout the night, including working four power plays, but the Checkers’ penalty kill continued to be rock solid and shut them down each time. Part of that lock-down defense was another strong performance by Alex Nedeljkovic, who finished the night with 32 saves to collect his 30th win of the season.